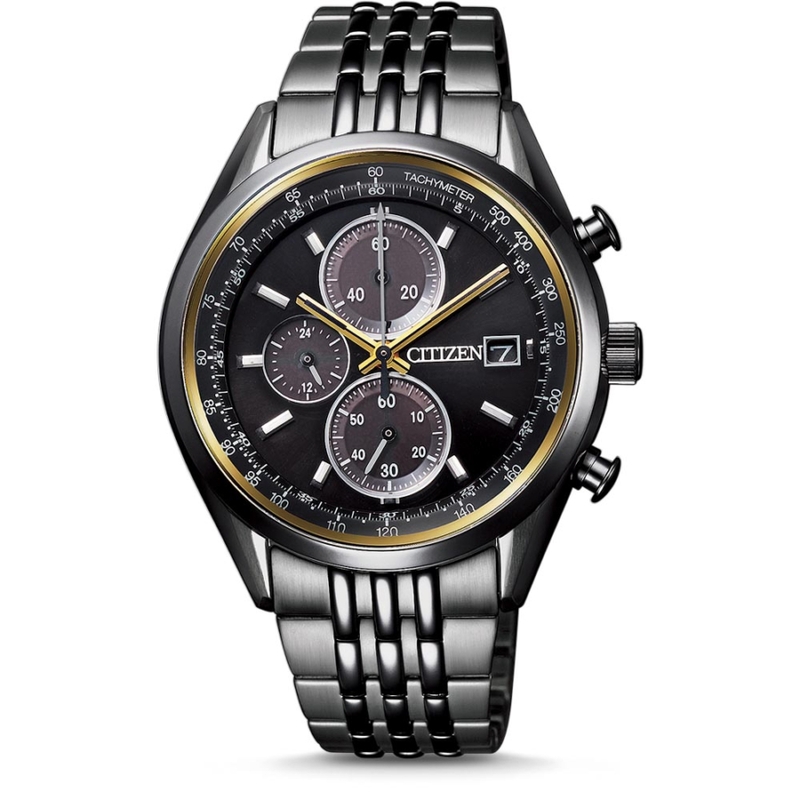 The CA0456-85E is a classic-looking chronograph with a calmly glowing gold on a black background. 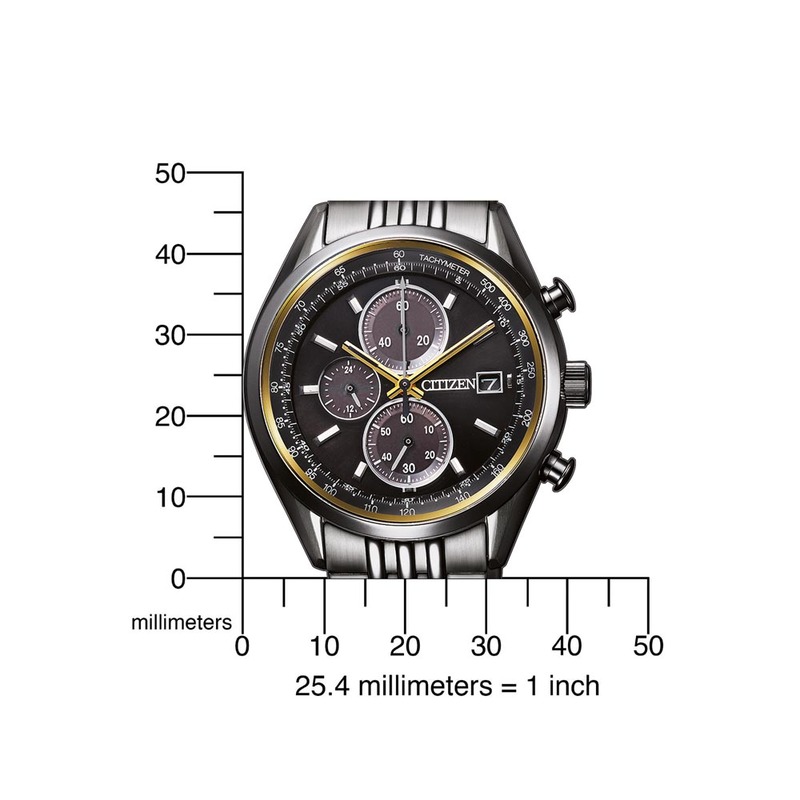 The stainless steel watch is equipped with the B612 Caliber and is powered by Eco-Drive. The dark power reserve of this watch is 7 months. 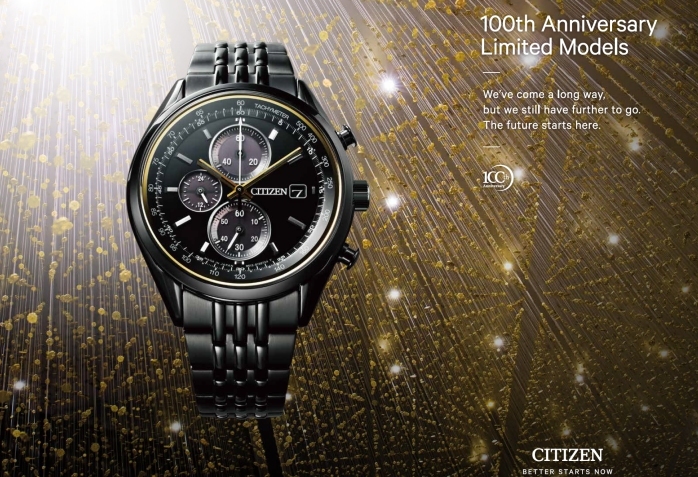 The watch has the 100th anniversary logo on the back and is limited to 3,000 pieces worldwide. 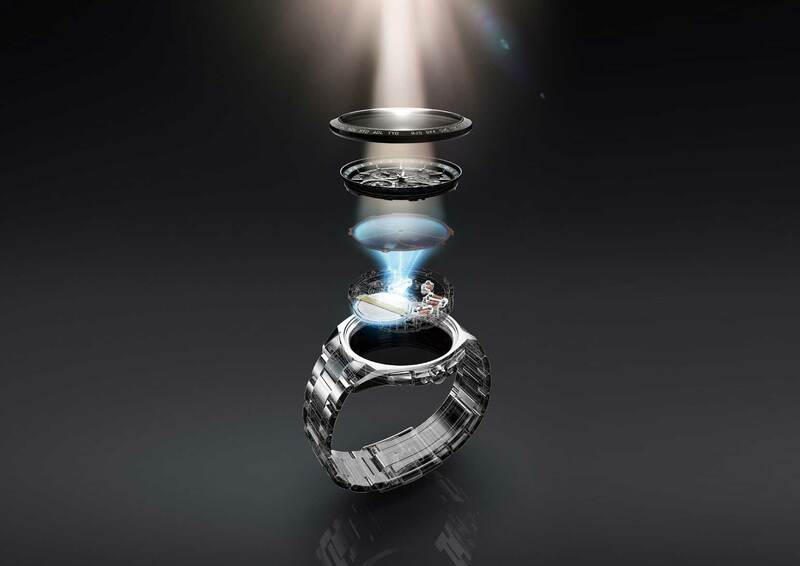 210 days power reserve, 24 hour display, Date, Eco-Drive, Insuficient charge warning feature, Stopwatch: max. 60 min, 1/5 sec.